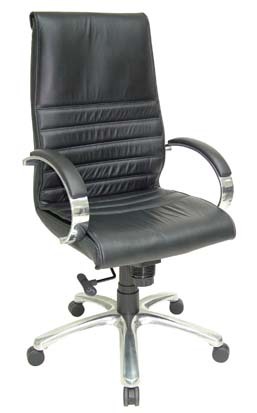 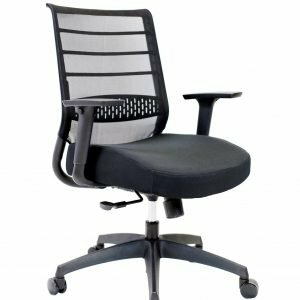 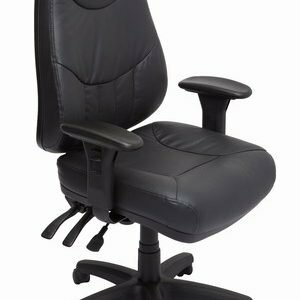 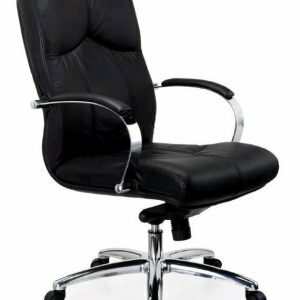 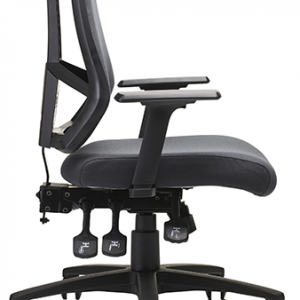 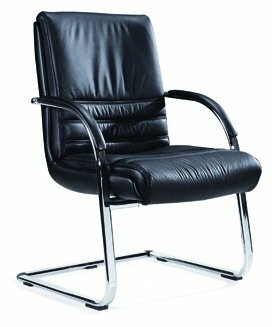 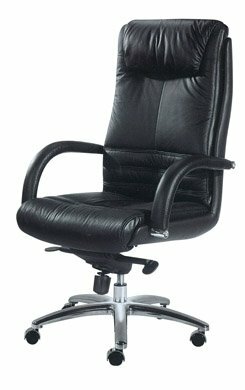 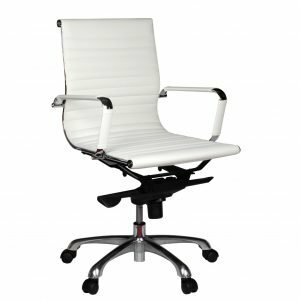 The President Executive chairs are quality leather chairs with high and medium backs. 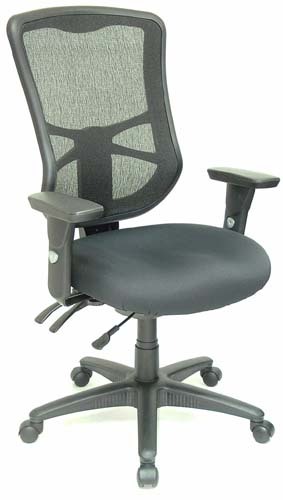 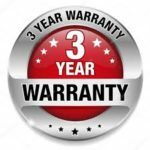 Fully padded for extra comfort with chrome base and full padded arms. 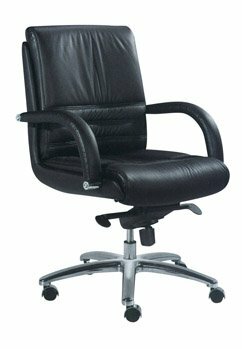 This is a very comfortable chair.